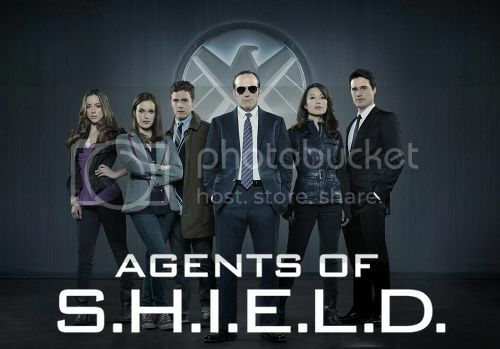 It's Tuesday, and Tuesday is a very exiting night for me: AGENT COULSON IS BACK! I'm having a hard time not getting my hopes up for this show. First of all: Coulson is alive. I never truly believed that he was dead, but I had my moments of doubt. Second: I trust the combination of Joss Whedon, Jed Whedon and Maurissa Tancharoen. Third: I adore the Marvel (movie and now TV) universe. I'm a little worried that the show will have too different of a feel than the movies, and that Ming Na will be terrible (as usual) and will affect my feelings on the show. Regardless, I'm going to be watching at least the pilot with a big ol' smile on my face. I continue to watch this show on the weekends, while I'm doing household chores, computer work, etc. The characters are fun and the storylines aren't so complex that I feel like I need to pay attention to every word. 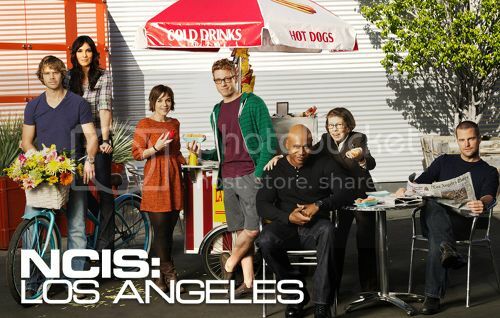 NCIS: LA | 8–9 p.m. Same as with NCIS, I don't feel the need to record this show nor watch it a.s.a.p. every week. I do enjoy the relationships between Deeks and Kensi—which I hope gets even cuter this next season—and Eric and Nell. What will you be watching/recording tonight? 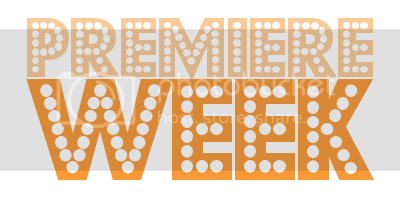 Labels: ncis, ncis:la, premiere week, s.h.i.e.l.d. I've read the first couple. :) They're fun! I'm so glad you're into the show. It's one of my faves. Castle and Beckett are the best. 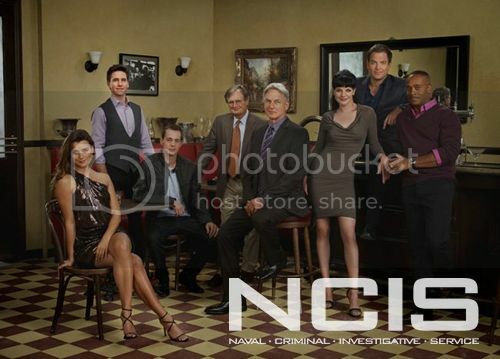 I watch the NCIS shows, too. I DVR'd them while I was out tonight, will probably watch on my lunch break tomorrow. I was also glad to see Castle come back last night, and am looking forward to White Collar and Mythbusters in a few weeks. Yay for White Collar! Love that show.